Things are looking kinda crazy these days. It’s hard to know what to think, what to do, or how to be. There are so many issues worldwide that need attention. So many. What should super-sensitive, empathetic, insightful, emotional humans do? Well. Being the obsessed-with-psychotherapy psychotherapist that I am, you can guess what I’m about to say. Hang in there with me. What if you start. With yourself. And your family. What if you take some time to examine your very own fears, doubts and despair. 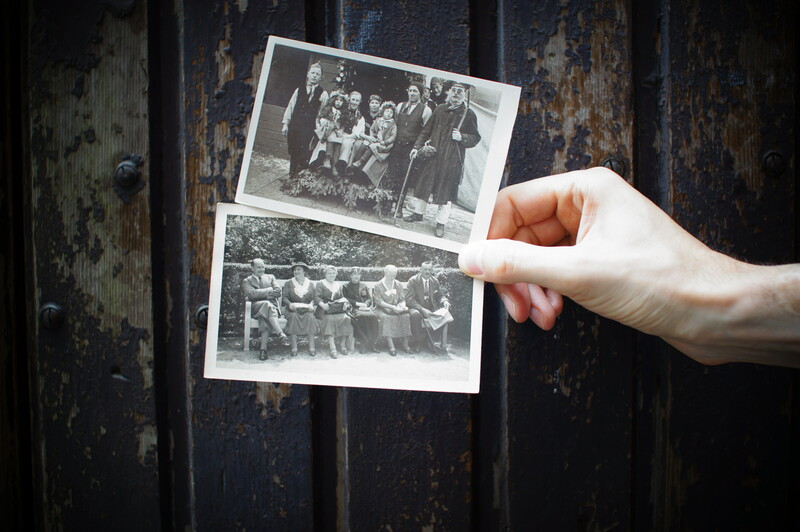 What if you take a trip into your past to understand the legacy your dysfunctional family handed to you. Locate your true Self. And pull her/him out from under the rubble. Think about it. If all humans would recover the self-acceptance, compassion and creativity that was smooshed or buried or broken or clobbered during those early years, might we create a path to a better world? Now, I know that what I’m asking isn’t easy. It takes great courage to make this journey. Don’t let anyone tell you otherwise. And, in case you’re wondering: Examining the multiple ways you were clobbered isn’t about blaming your parents willy-nilly or irreverently dismantling the lovely coping strategies you’ve so cleverly designed or slashing open old wounds so that you bleed for years all over your so-impractical white sofa. No. It’s not that. It is, however, about understanding what happened so that you can put the puzzle pieces together and answer the questions that have plagued you for years. Questions about your fears and doubts and despair. Questions like: If I’m so smart, why am I scared all the time? If I’m so smart, why are my relationships so difficult? If I’m so smart, why do I feel like a worthless crazy catastrophizing ne’er-do-well? Questions like that. You may say: But I do understand what happened and that hasn’t changed anything. I know. That’s because it’s not just about intellectual understanding. Although that’s the place to start. It’s also about a safe supported grieving process. An opportunity to process the sadness, anger, shame and regrets that live in your broken heart. An opportunity to find and love those child parts of you that have been abandoned and trampled. By the way? This is a big deal. How big? Well. You ‘re stopping the legacy of dysfunction in your family line. Handed down through generations. The dysfunction stops with you. That big. Not only that. In a deep therapeutic process, you’re healing your portion of the psycho-spiritual web. Where we’re all connected. So it’s not even just your family line. It’s all of us. And just when you thought that was quite enough, there’s more. I am not making this up. Along with the sweet child parts that you rescue from the abyss, you will be astonished by spurts of creativity and sparks of intuition. (the voice of your true Self!) Expansion of your softened heart. An even greater compassion for others. Energy and inspirations. And there’s your path. Better world? 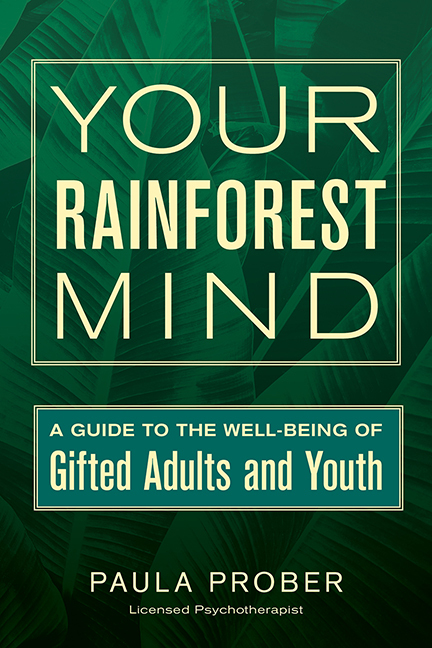 To my bloggEEs: If you’re wondering how to find a good therapist who understands your rainforest mind look here. If you need to help your therapist understand your giftedness, show him/her this. And if you didn’t grow up in a dysfunctional family, we still love you and you can skip this post! Thank you for reading and sharing. Please tell us your thoughts about psychotherapy and other ways you’ve found to heal from past trauma, abuse and dysfunction. Tags: anxiety, change the world, counseling, depression, dysfunctional family, mental health, psychotherapy, social conscience | Permalink. I do read this ‘loud an clearly’ – I have found a bit of the ‘I can do great things’ in me but the ‘I am truly alone in this world’ is quite big. Being 46 I can say I only just met friends who are like me which is so wonderful. And being a mom to my kids is challenging but extraordinary great. But dealing with feelings like you suggest is toooooo much to handle. For me. It’s important to know your limits and to take care of yourself, singlemoeder. So it’s good to know whether therapy is right for you or not. OK? I’m glad you shared this so that I can tell readers that if they feel like therapy would be overwhelming, it’s fine to wait or find other ways to grow. Therapy isn’t for everyone. Thank you for reading and for sharing. You aren’t alone! We’re here. Being a therapist myself, I suppose I’m a bit biased (Ha! ), but I adore the way you describe the benefits and necessity of understanding, grieving, processing, healing. Beautiful. Thank you for putting it down in such eloquent words. Oh Heather, I’m so glad to hear that. I want to get the gifted information out to therapists and appreciate your feedback about how it’s written. Thank you! Yes. Although I do wonder to what extent “recovering” may kill a creativity born of ageing, and mental health problems. I think that there’s a belief that healing from trauma can stop the flow of creativity that seems to come because of the trauma. I’ve also heard it applied to writers who think they’ll lose their muse if they stop abusing alcohol. I haven’t seen that to be true. In fact, I believe that there’s a deeper well of creativity that can be tapped when your energy isn’t going toward coping with anxiety and depression or the chaos of managing triggers from past events. (I’m not sure what you mean by “creativity born of aging.”) Thanks for sharing, Sheila! I think that ageing, ie, life experience, can help creativity, but it also bring some bitterness, and a fair amount of sorrow. If we heal the negatives, do we keep the power? I’m not sure I want to find out. In my life, as I’ve healed from my past trauma, I’ve become more compassionate and creative, even at the ripe old age of 64! I feel more “powerful” than ever. I see this in my clients as well. That said, I understand how you’d wonder about it all and have many questions. Thanks for sharing them, Sheila! I am glad you added the statement near the end about counselling not necessarily needed as a result of past trauma or dysfunctional family or even bad parenting…. I get confused, frustrated, guilty, tired of feeling like my parenting or personality caused the anxiety and depression issues in my child. I know that they had a role, but I like (and NEED) to feel like I wasn’t the major factor. I think of it as a combination of things… family history (of anxiety, depression, giftedness, perfectionism), plus giftedness characteristics (analytical, sensitive, perfectionistic, emotional, asynchronous…), teenage hormones and development, relationship issues, educational/societal considerations, and so on… a “perfect storm”… we are trying our best to ride the waves, keep our heads above water, and appreciating the sunny breaks in the turbulent weather of the “storm”. Yes, JC, there can be multiple factors that contribute to anxiety and depression. Absolutely. You’ve named some of the complexities of giftedness that are factors that I have written about in other posts. 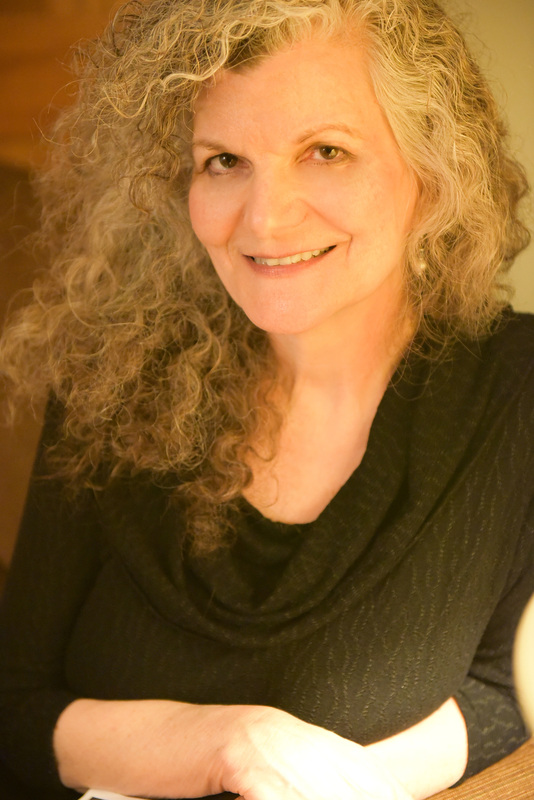 My intention here was to write about ways that psychotherapy can be helpful. I appreciate your comments because I’m sure other readers who are also parents will be worried about their own impact on their kids. Maybe I’ll write a future post on that topic. Something about parenting guilt, confusion and frustration… Thanks, JC! You are right mrs Prober. This IS a big deal. I am 26 right now and dealing with all of this. It’s so hard, to discover my repressed feelings and to accept pain and fear, overwhelming, drowning, that’s how it feels often. I don’t have kids yet. You’re right that the generational dysfunction will stop here with me and that that IS a very BIG deal! My goodness… Sometimes I forget (and beat myself up), taking amazing things for granted, I suppose. This is a hard thing, an important thing. Also, I’m majoring Psychology and really would love to pursue something in this line of work. To be able to use my talents, sharp perception and passion to help others. I think I’d really like that. One step at a time, though. Thank you so much for keeping your blog. Yes, good to take one step at a time. But I can tell you from my own experience that being a counselor is very rewarding as a profession.